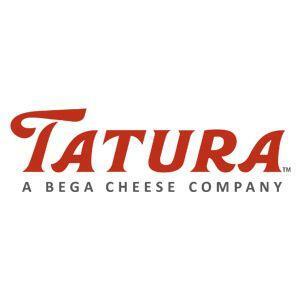 Tatura Milk Industries is located in the picturesque township of Tatura in regional northern Victoria Australia and is a wholly owned subsidiary of Bega Cheese Ltd, an ASX listed company. Tatura process 80,000 tonnes of dairy products annually from milk supplied by best practice dairy farms in the immediate area. Tatura manufactures a wide range of the finest quality Australian dairy products to the most exacting standards and specifications using state of the art technologies and systems, supplying to the local and global markets. 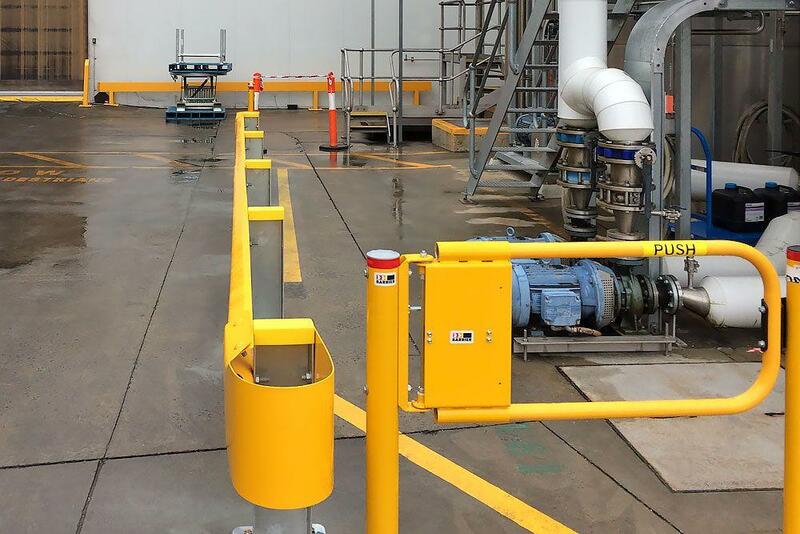 Location: Tatura Milk Industries Ltd.
Tatura Milk Industries Ltd. is a safety conscious site that needed to create a protected walkway along the driveway to separate pedestrians from moving machinery and vehicles frequenting the area. "Workplaces need to go beyond drawing lines on the ground, and physically separate people from forklift operations. 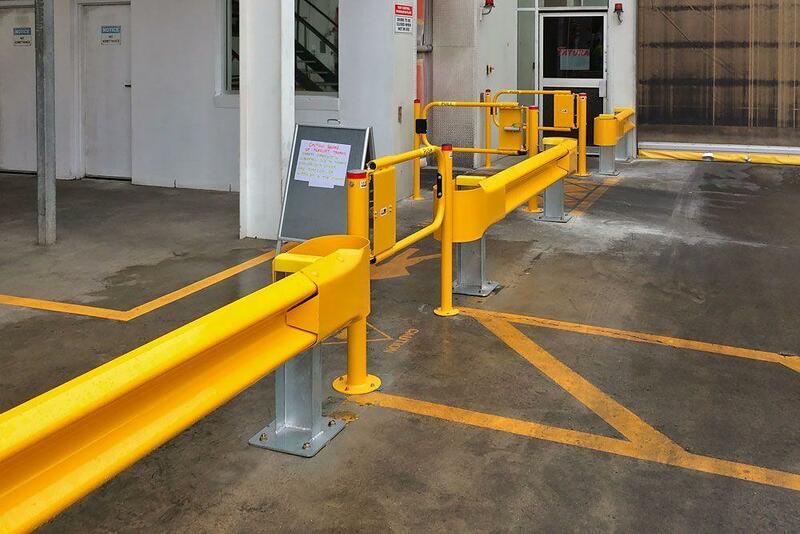 This needs to be achieved either by scheduling forklift operations at distinct times so that no people are in the vicinity at the time, or by installing physical barriers or providing exclusion zones in areas where forklifts operate." 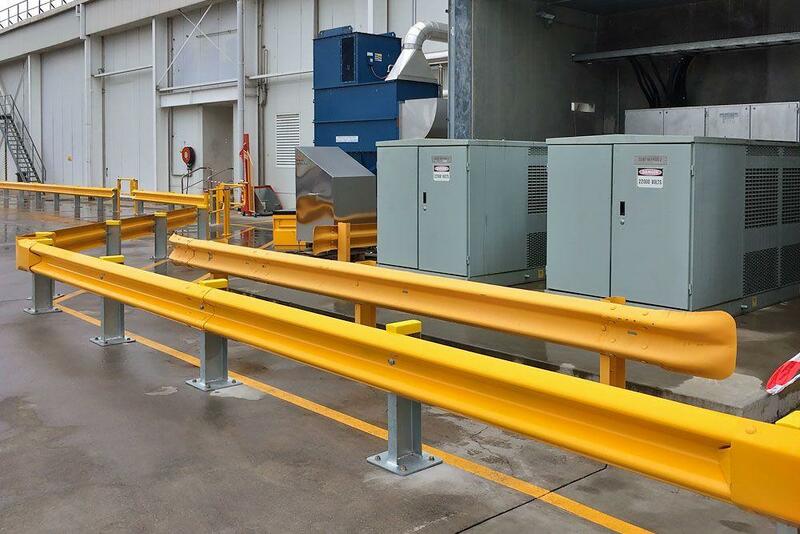 During a site visit, Tatura highlighted their desire to improve the quality of protection for pedestrians who frequently use the walkways surrounding the factory. Barrier Group were able to assess the concerns and present options for consideration, taking into account traffic volume, pedestrian flow, the entry/exit points as well as budget. 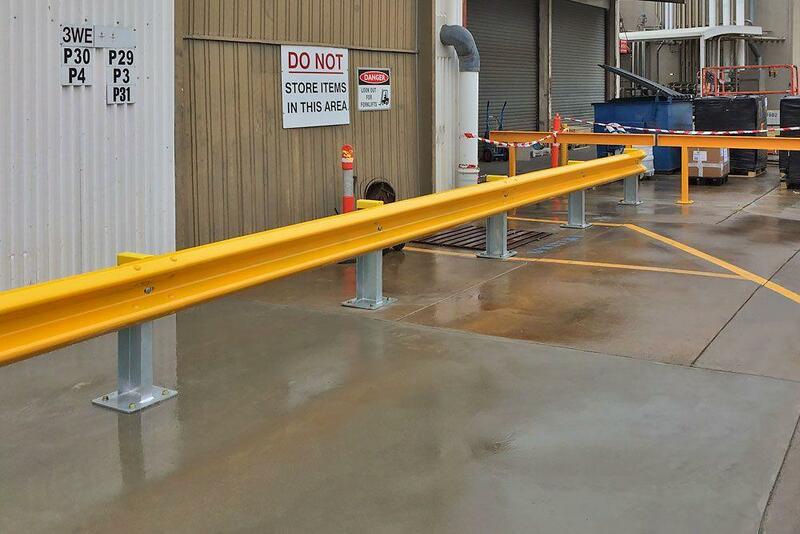 On our recommendation, W-Beam Guard Rail was installed for pedestrian separation along the walkways, complimented by Ball Fence Gates where the walkway crossed the driveway. 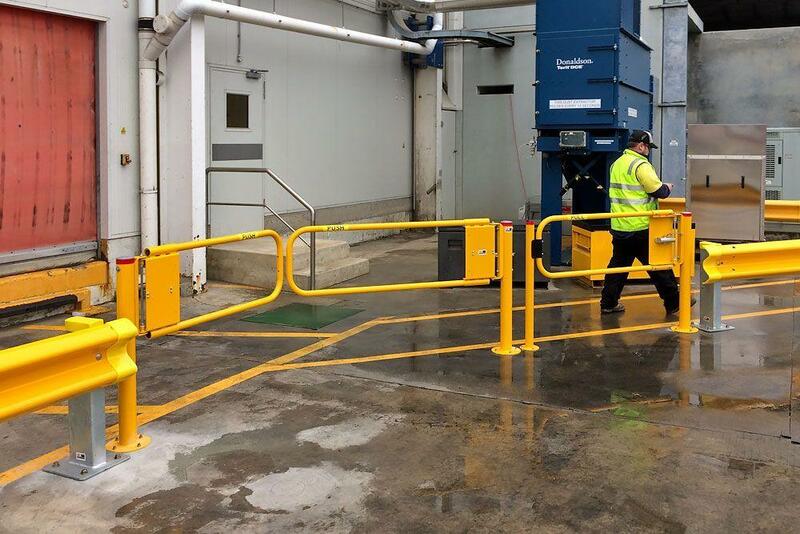 The Type-D guard fence is perfect for protecting pedestrians from slow moving vehicles and the galvanised and yellow powder-coated finish ensures visibility in all weather conditions for many years to come. 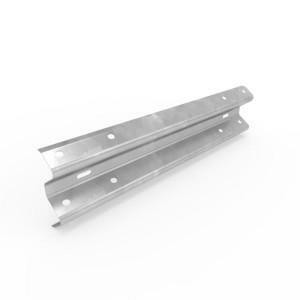 The large range of rails and posts ensured a completely customised install could be completed while still maintaining affordability. 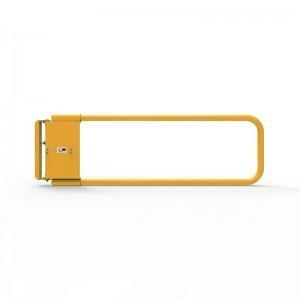 At the rear of the premises, Ball Fence Gates are installed next to the W-Beam and strategically placed within an emergency exit allowing dairy staff to evacuate with minimal delay should an emergency situation arise. In the photo with the three gates, below; the single gate opens out as an evacuation point, while the double gates allow roller door access into the building. Initially, we had a small amount of planning to ensure all gates were positioned to protect the gate from being impacted by milk tankers using the driveway. 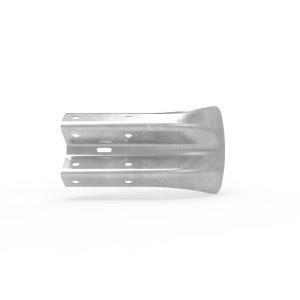 This involved modifying initial plans until we got the right mix. 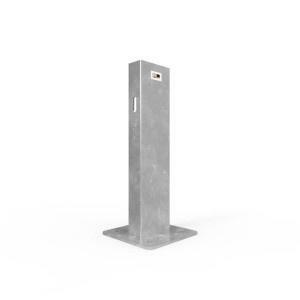 Prior to booking the installation, research into gates by the client concluded that Barrier Group's Ball Fence Gates were superior to others on the market. This resulted in numerous existing gates being removed and replaced with Barrier Group versions. 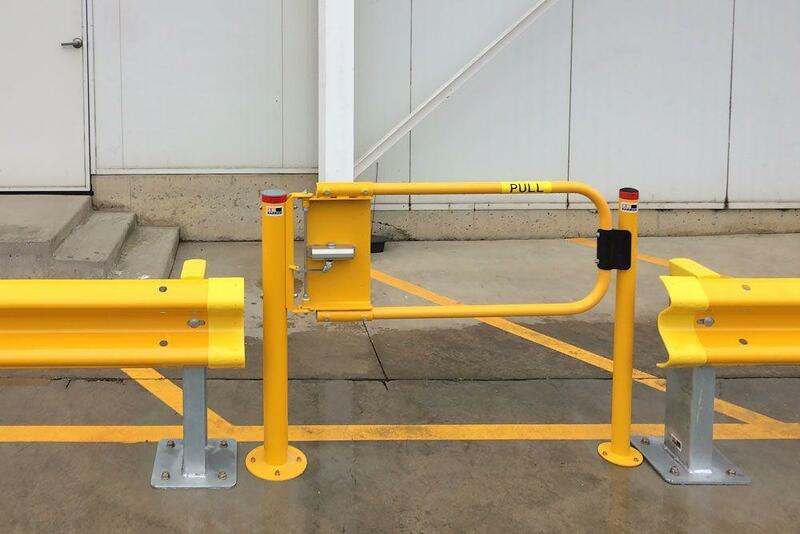 On completion of the job the client told us that our installation procedures and safe work practices conducted on site were impeccable and it led to a streamlined installation of the required products in a timely manner.